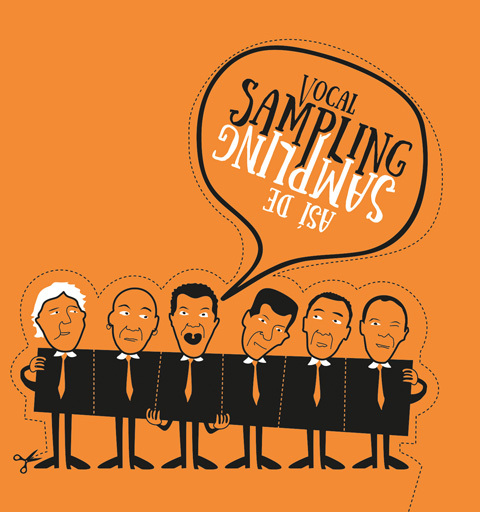 Vocal Sampling is Cuba's most versatile acappella group. In addition to their wonderful singing, they are able to imitate most musical instruments including percussion, brass, strings, and in this recording even electric guitar, with their voices. This recording is an impressive mix of Cuban classics, North American hits and one Chinese traditional song. They sing in English, Spanish and Mandarin as appropriate. Así de Sampling won the Choral and Vocal Music category in Cubadisco 2017. The following video of El lunes que viene empiezo is a little misleading because they are using some instruments for props. The actual sounds are being made by their voices.